The actor made the announcement about his decision to go to rehab in a Facebook post. 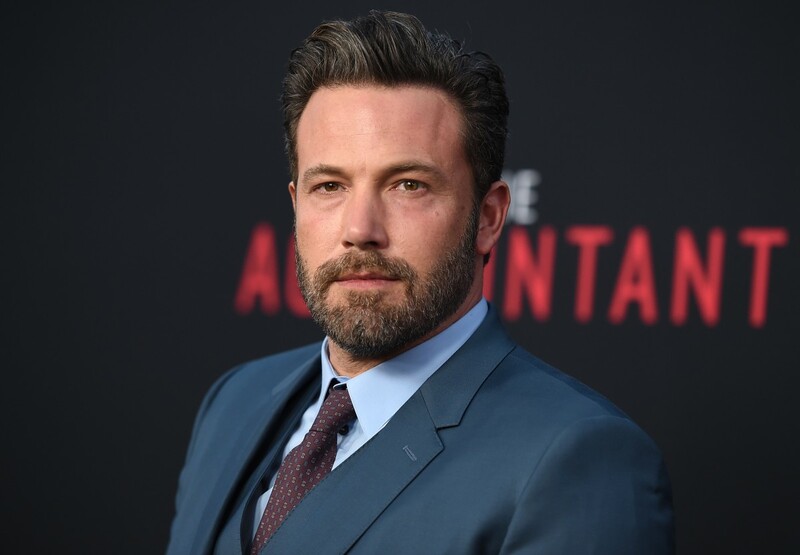 By Lisa Weidenfeld·	 3/15/2017, 9:09 a.m.
Affleck was also keen to point out the help provided by Jennifer Garner, saying, “I’m lucky to have the love of my family and friends, including my co-parent, Jen, who has supported me and cared for our kids as I’ve done the work I set out to do.” The couple is separated, but according to People, there’s still hope they’ll work it out, and they’ve even taken trips together since announcing their separation in June of 2015. You can read Affleck’s full statement below.